The 10 Greatest Silent Movie Stars. | The Cineaste's Lament. The 10 Greatest Silent Movie Stars. Greta Garbo. Max Linder. Charlie Chaplin. They were as totemic in their time as Bogart, Gary Cooper and Katherine Hepburn would be to theirs. And a century after some of them took their first bows on screen, the names of these stars of the Silent Era endure. 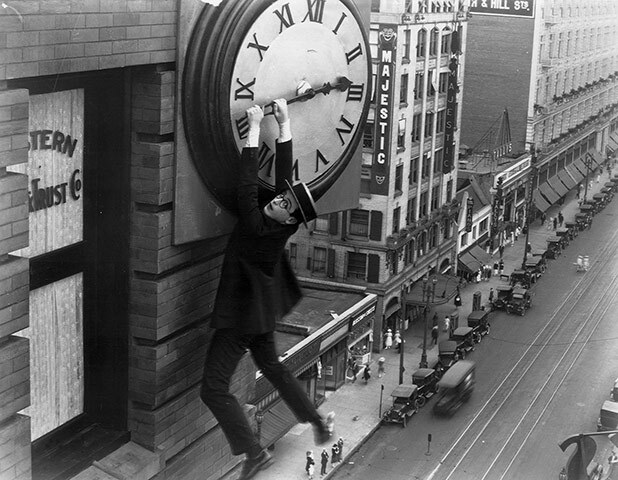 The Observer of London takes a look at the Top 10 Silent Film stars this morning in a dramatic slideshow of images. This entry was posted in comedy, Golden Age of Cinema, Matinee at the Bijou, Our Films, Ourselves, Silent Movies, The Observer's 10 Greatest Silent Film Stars, Thinking About Movies and tagged Buster Keaton, Charlie Chaplin, Greta Garbo, Harold Lloyd, Max Linder, Safety Last, silent movies, The Little Tramp, The Observer's 10 Greatest Silent Film Stars, The Silent Era. Bookmark the permalink.